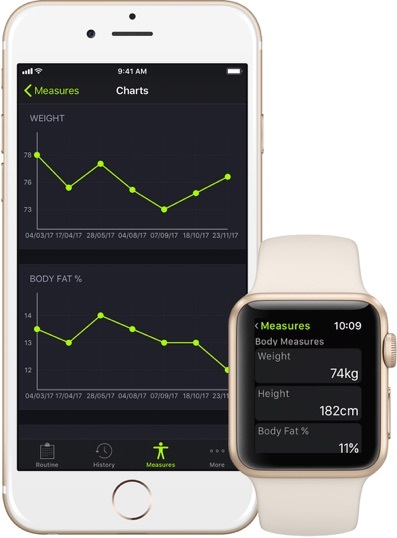 Your gym in your pocket and wrist. Tired of carrying a piece of paper around the Gym? 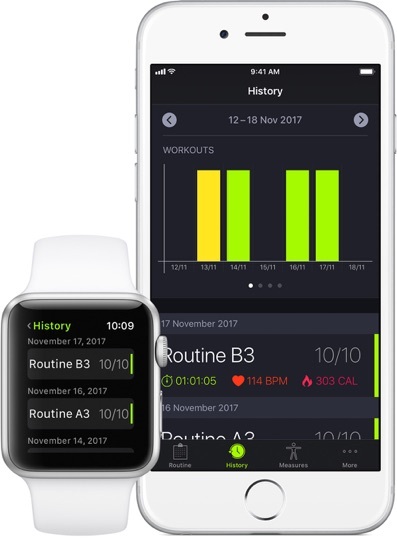 Or using the notes app to keep track of your workout? SmartGym solves all this in a beautiful, elegant and easy way. 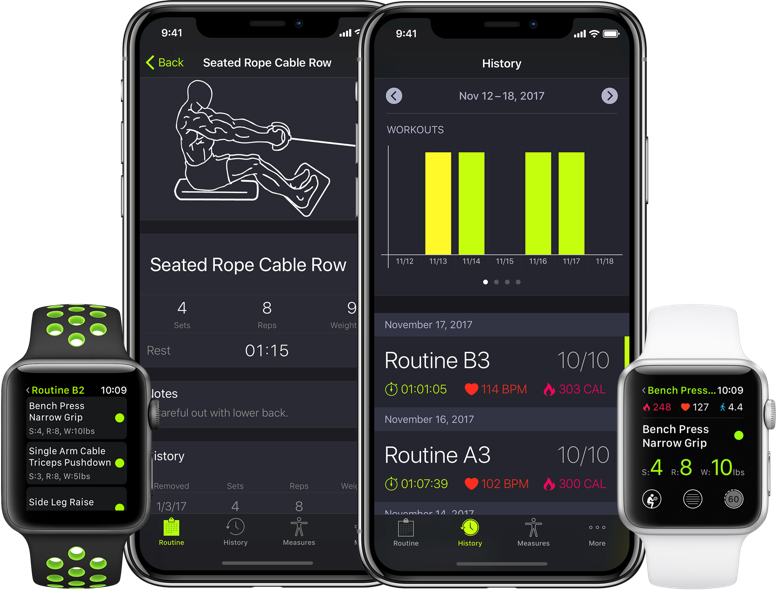 Create personalized routines with notes, goal, stretches and add specific information to each exercise, like sets, reps, weight and resting timer. 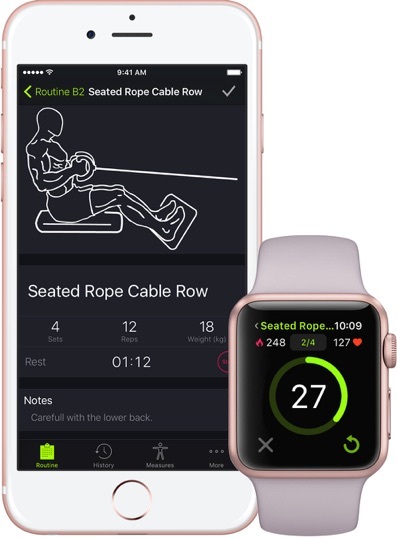 Add custom resting timers to each exercise and SmartGym will alert you when it’s time for the next set. Check each exercise as done and add them to your history, so you can always improve. Keep track of your progress and body measures to see how well you’re doing. 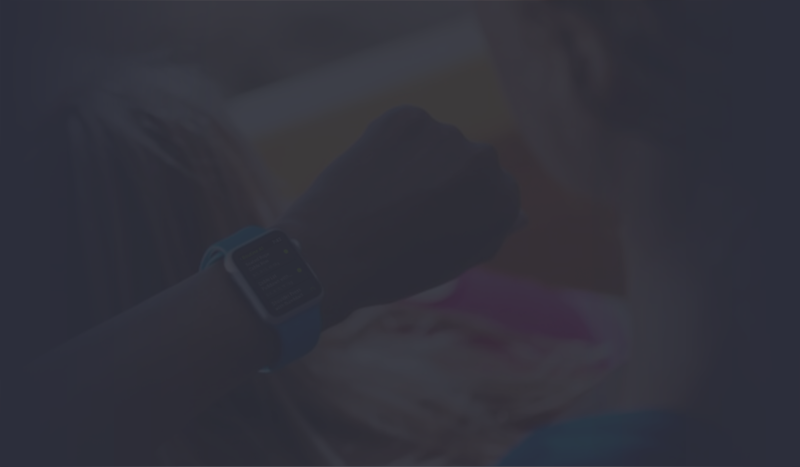 We believe Apple Watch is the best companion device for working out at the gym. So we set out to create the best app for it. 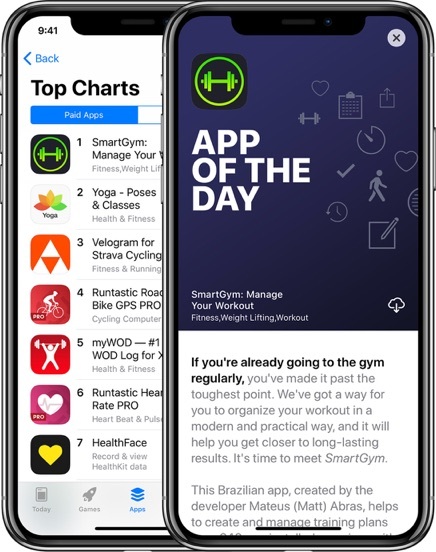 SmartGym was the #1 most downloaded Health and Fitness app in over 30 countries, and picked by Apple as App of the Day all around the world.